Despite recent rumors, Jodie Whittaker has personally confirmed she'll return in Doctor Who season 12. A new rumor suggests that Jodie Whittaker, the first ever female Doctor in the history of the series, may leave Doctor Who in 2019. The ground-breaking feature-length premiere for Doctor Who Season 11 is getting a two-night theatrical event. Even though Peter Capaldi has passed the torch to Jodie Whittaker, the actor teases the door may be open for a return down the road. BBC America will air every single episode of Doctor Who since the revival in 2005 ahead of the upcoming season 11 premiere. The BBC has announced that Doctor Who Season 11 is making a big change starting this fall. The BBC has announced a diverse pool of writers and directors for Doctor Who season 11. The first female Time Lord has arrived in the Doctor Who Season 11 trailer. Jodie Whittaker will play the first ever female Doctor in Doctor Who season 11, which arrives this fall. Doctor Who visual effects artist Louise Hastings reveals how the BBC managed to keep Jodie Whittaker's Doctor Who season 11 casting from leaking. 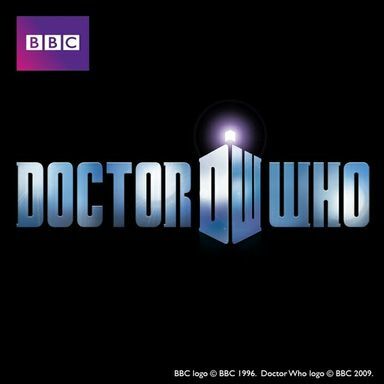 The visual effects team behind Blade Runner 2049 has boarded Doctor Who season 11, which debuts later this year. A new time-lapsed video bids a fond farewell to the latest Time Lord, played by Peter Capaldi, in BBC's Doctor Who. The BBC releases the official first footage of Jodie Whittaker's arrival as the new time lord in Doctor Who. David Bradley, who played the very first Time Lord, meets the current Doctor Who, played by Peter Capaldi, in a clip from the Christmas Special. BBC has unveiled the brand new outfit Jodie Whitaker will be wearing when she takes over as the 13th Time Lord in Doctor Who. BBC has announced Bradley Walsh, Tosin Cole and Mandip Gill as the new cast members joining the 13th Doctor, Jodie Whittaker, in Doctor Who Season 11.